Split Bengal gram is the most popular legume from List of Indian Dals. Chana dal is delicious, nutritious and easily digested. Indian cooking is resisted with the huge use of chana dal in different ways. Chana dal is baby chickpeas that has been split and polished. Chana dal is highly nutritious even when is roasted or powdered to make the besan i.e. chickpea flour or Bengal gram flour. It has a rich flavor and aroma. In India, almost every region has some special delicacies and recipes made with split Bengal gram. They look and taste like small kernels of sweet corn and work well in soups, salads, and rice dishes. Combined with rice and roti, it provides the essential amino acids for complete protein. 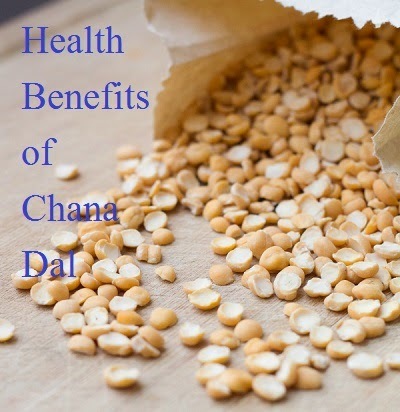 How to Use Chana Dal? 1.Chana Dal can be used in 2 ways like soaked and cooked chana dal or only soaked Chana Dal. Besan is powdered form of roasted chana Dal which is very famous for making thousands of Indian dishes. 2.It is best to soak these lentils overnight or at least for a few hours, so it will cook faster. 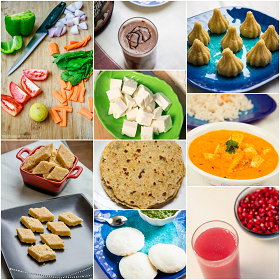 3.Vegetables which are raw and don't like their taste, then they are cooked with soaked chana dal. 4.Coarsely crush the chana dal and use in Gujrathi dishes like dhokla or handwa, for a crunchy texture and to increase the nutritional value. 5.Chanda dal is highly potential lentils in Indian cooking. How to store Chana Dal? 1.Dried Bengal gram must be stored at cool and dry place. 2.Once cooked, they can be stored in the refrigerator for a day. It is better to use it up soon. Thanks for the post. People who are really concerned about their health must add a glass of juice in their regular diet. You can also take help from the Pure Goji Berry Juice to maintain good health fro long. This can also help you in maintaining good health as micro-nutrients are also necessary for the proper functioning of your internal organs. Chana dal is used in many dishes. I really like the taste of the chana dal which is really good. After reading this post, I have known its health benefits.